SEO. A cute little acronym for what many deem to be a highly technical, cumbersome, and even frustrating task. For non-SEO pros, the idea of optimizing your website may seem daunting – and with so much information out there, it can seem to be a nearly impossible feat. 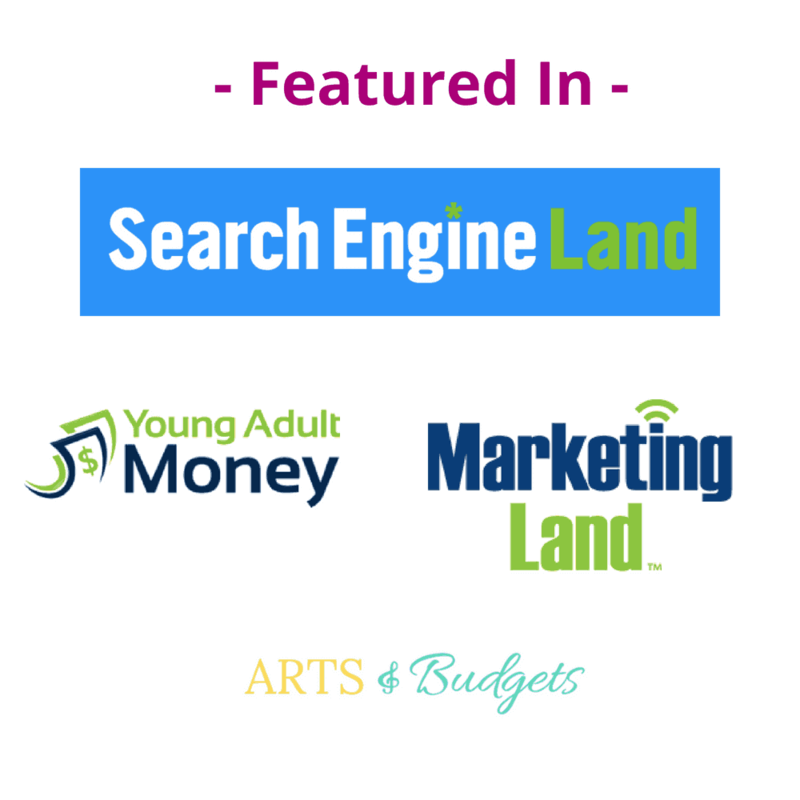 Countless blogs, marketing gurus, and mommy bloggers have touched on the concept of SEO. Unfortunately, not all information online is created equal – which has led to a lot of confusion and overthinking on the part of business owners. Before you go down the rabbit hole of SEO info, I’m here to say that it doesn’t HAVE to be that complicated! In this post, we’ll get to the “bare bones” of SEO and in what ways you may be overthinking your SEO strategy. And what’s even better? You’ll come away with some tangible knowledge on how to set your site up for SEO success! As with every other kind of marketing, a business’s need for SEO really depends on their business goals and where their target audience is at. For that reason, not every business needs to invest heavily in SEO. I am of the opinion that all websites should have a solid SEO foundation, but when it comes to an ongoing engagement, that depends on a variety of factors. For example, a business that relies on organic traffic should definitely invest in SEO. 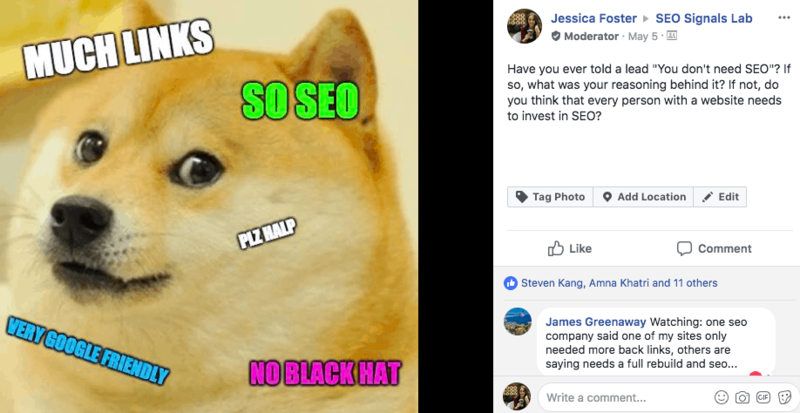 But, for businesses where their customers are more likely to find them on social media or even via word-of-mouth, SEO may not be the best approach. Think about where your target audience is and how they find you. Do you really need more organic traffic – or do you need something different, like inquiries on social media? Do you get most of your clients via referral? Perhaps you want to invest in social media management or grow your professional network. Don’t take an SEO pitch at face value. Wherever there is money to be made, you will find someone willing to sell to you. Make sure your SEO expert is asking the important questions about your business to confirm that SEO is right for you. While keyword research is surely an important part of SEO, it is not the end-all-be-all when it comes to having an SEO-friendly website. More often than not, newbies in SEO tend to OVER-optimize their website with too much keyword usage. That is, they become fixated on how many times the keywords are used, making sure they are included in every nook and cranny on their website, and use every variation known to man. Rather than having your SEO strategy based on keywords, you should get to the core of what your business is about and what your target audience is searching for. Focus on making sure that your website has all of the essential information that your customers and target customers need. Further, address their most common questions in your blog posts and web page content so that they begin to trust you as a solid resource in your niche. That way, the keywords will come naturally, and you will be writing for humans, not just for search engines. We run into this misconception quite a bit. Let’s call it “Perfectionist Syndrome”. Many business owners and bloggers think that before they can even start on SEO that they have to have a top-of-the-line website built for a king. That’s simply not the case. Though having a well-organized, responsive, and user-friendly website is important, it is entirely possible to drive traffic and sales to a good ol’ fashioned website. Your primary goals when it comes to your website structure and design are for it to be 1) Fast, 2) User-Friendly, 3) Well-Organized, and 4) Crawlable. There are many ways to make this happen, and it often depends on what platform or design you are using. If you have the opportunity to get a custom design, be sure that your web developer has an understanding of SEO. They should be able to optimize your website for speed, UX, and more. If you are using a template, you may have a few more obstacles in your path, but optimizing it is not impossible. It is helpful to use a template whose host is accessible for customer support so that they can aid you in making the most of the template for your site. The amount of money you need to allocate to paid advertising depends primarily on your industry. For some niches, no paid advertising is necessary. For other more competitive niches, this budget can be quite large. Don’t let any marketing guru convince you that you need to invest in paid ads until they have had a solid look at your business goals, your competition, and your industry as a whole. And even then, you should still be discerning and ask hard-hitting questions about how much money you need to set aside for ads. A good indication of whether you will need to invest in paid ads or not is seeing what your competitors are doing. 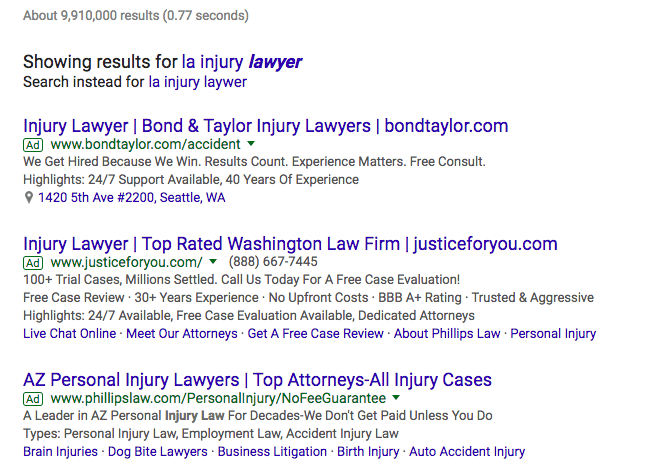 For a peek at this, go to your search engine of choice and type in your chosen keyword – say, “LA injury lawyer”. Are there ads showing up in the search results? What about for other keyword variations? Are they running ads on social media? All of these can be signs that you may want to consider investing in advertising. If you’re still confused, seek out a “PPC” specialist for help. This type of thinking can be difficult to overcome because, for one, it depends on your current budget and two, it is almost a “chicken and egg” argument. Many people attempt the DIY route and end up spending quite a bit of time and energy going in circles without seeing results. As a business owner, you just don’t have time to be chasing your own tail. At the same time, you may feel that you don’t have the budget to invest in good SEO. In essence, “it takes money to make money”. All types of marketing are an investment. The goal is to get the best return on your investment as possible. Whether that investment is time or money is up to you, but in order to make the most of it, you must be willing to take some strategic “risks”. The right SEO will bring you results that cover your initial investment, and then some. Ideally, you will make even more money as a consequence of investing in SEO. 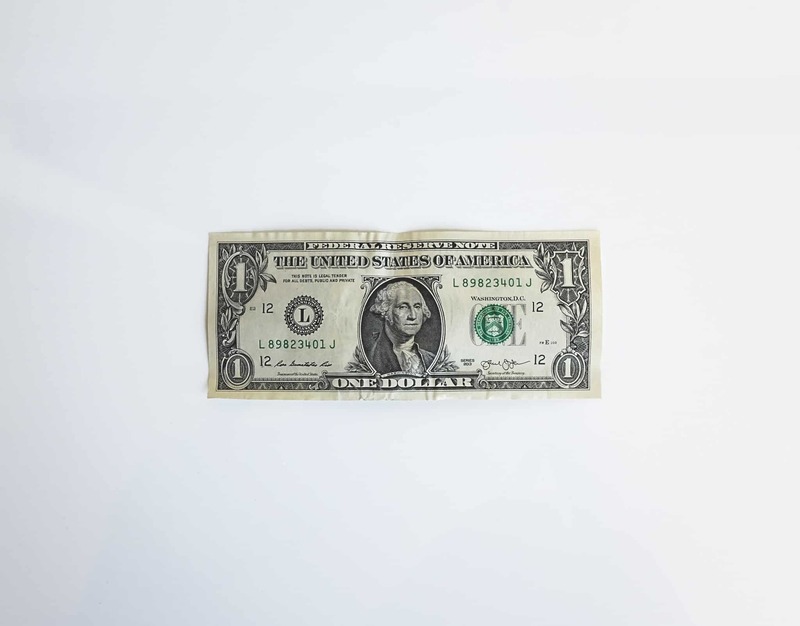 Though the initial payment may seem hefty, having a solid SEO strategy could even 2x your business revenue. In a nutshell – a penny-pinching mindset may earn you pennies, but a strategic investment is worth its weight in gold. I get it. Analytics are kind of complicated. In fact – they can be REALLY complicated. But understanding the analytics of your site is one of the best things you can do as a business owner or blogger. Ignoring your analytics, or even relying on someone else to monitor them for you, will not set you up for SEO success. In this case, knowledge really is power – as your data will help inform on your future SEO strategy, what your audience is looking for, the actions they are taking on your site, and more. 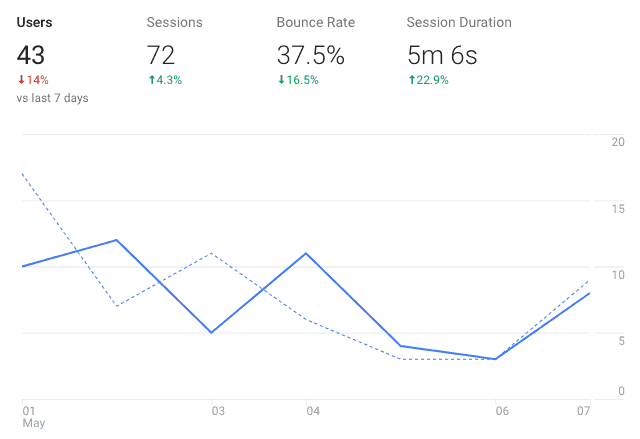 Google Analytics alone provides a wealth of information that will help you grow your business and make your website SEO-friendly. It is worth the effort to take an online course on how to understand the basics of your website data. Google offers a FREE Google Analytics Certification course that covers all of the basics of the platform – from reporting to tracking conversions to seeing your user demographics. If you don’t need something that robust, you should be able to find plenty of options online. Wait, no, just buy CERTAIN SEO tools. But only REPUTABLE SEO tools. SEO tools do not (necessarily) a good SEO strategy make. You do not need to drop the big bucks on a bunch of tools just in order to get your website to rank. For one, you may not know how to use them correctly (sorry! ), and two, you will just end up confusing yourself further. Oh, and lastly, ain’t nobody got dime for that! If you are serious about SEO, it makes sense to invest in at least one solid SEO tool. But that’s pretty much it. For only managing one website, you don’t need an expert’s supply of expensive tools. Most SEO tools provide a free trial to newbies. Try a few out and see what works best for you. 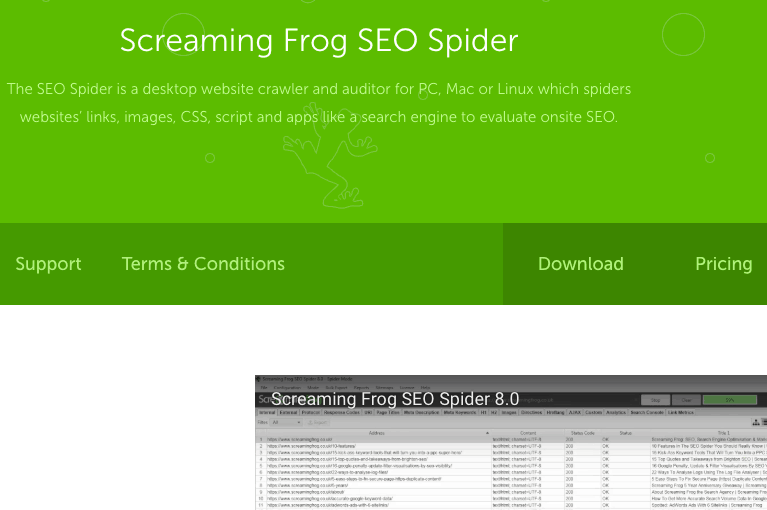 My favorites are SEMRush, SpyFu, Keywords Everywhere extension (free), and Screaming Frog. All of these allow a certain number of queries for free – which enough for most small to medium websites. 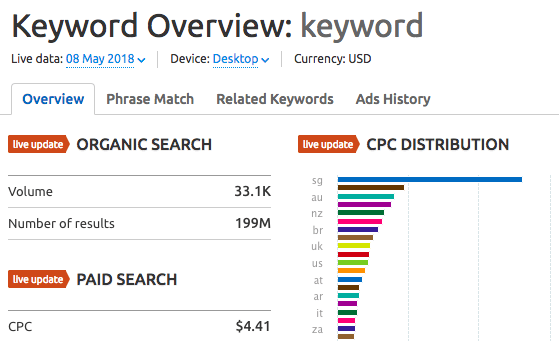 If you decide to invest in a tool, I would recommend a keyword research tool for about $100 per month – SEMRush, ahrefs, or Majestic. Again, the benefits you get from using a tool depend on how you use them, so be sure to read up on your chosen tool to learn all the ins and outs. This one I always find quite humorous because – *confession time* – I barely know how to code myself! So, I am happy to put your mind at ease and say that you DO NOT need to know code in order to do SEO. Yay! 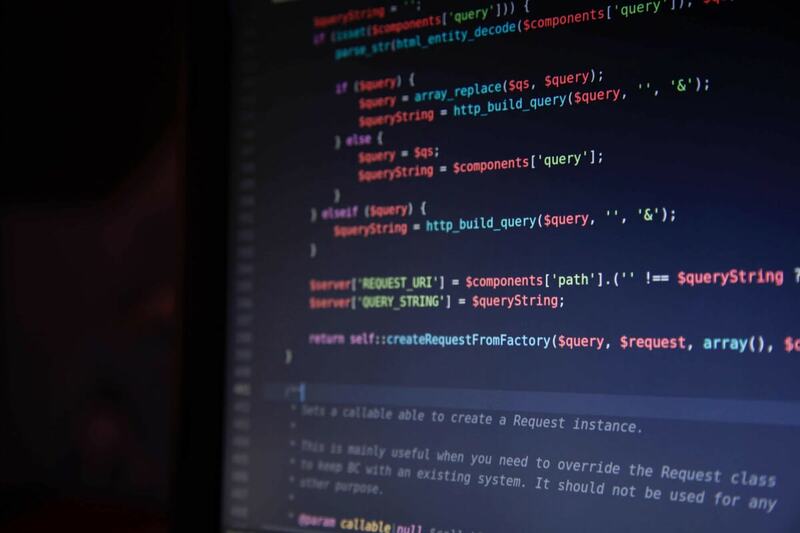 Learning a bit a code can definitely help you when it comes to doing SEO and managing your website, but it is not required. Really, only some basic knowledge of HTML or CSS is all you need to get you started down the right path. Knowing HTML will help you when it comes to formatting your content, adding tracking code, including links, and more. Most of these things can be done in the Visual field in WordPress or using plugins. 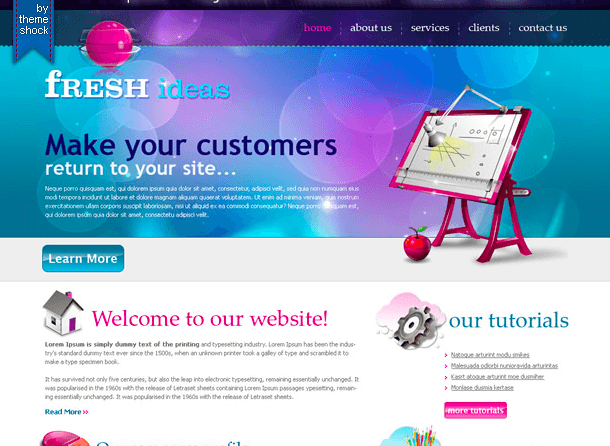 The benefit of using HTML instead is that it will help you avoid “clunky” code and weird formatting errors. When it comes to larger issues with your site, it is best to consult with a web developer or designer (depending on what the issue is). Even some of the best SEOs don’t know how to completely code a website – so don’t worry if you can’t either! Ready to tackle your SEO strategy head-on without all the confusion? 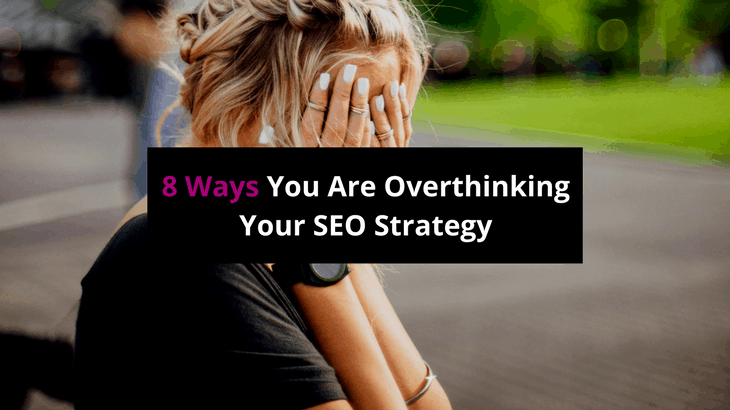 If you have been struggling with overthinking SEO, hopefully, you have found some solace in dismantling these misconceptions! SEO doesn’t have to be overly complicated, expensive, or *impossible*. With the mindset and tools, you will be well on your way to SEO success! Such a great article and sound advice, I also only know basic CSS and usually copy and paste something from another page to why by. I have people for that and stick to what I know best. Thanks a bunch! Hope you found some nuggets of knowledge in there!